Experience the endless possibilities with Yale Real Living. 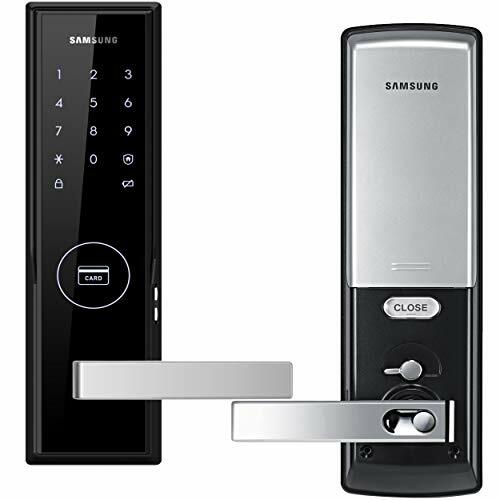 Yale Real Living electronic locks open the door to a new level of security and convenience. 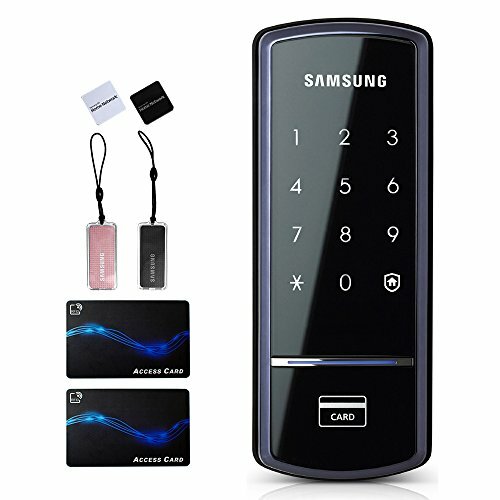 Each lock is equipped with an illuminated keypad for easy daytime and nighttime entry. 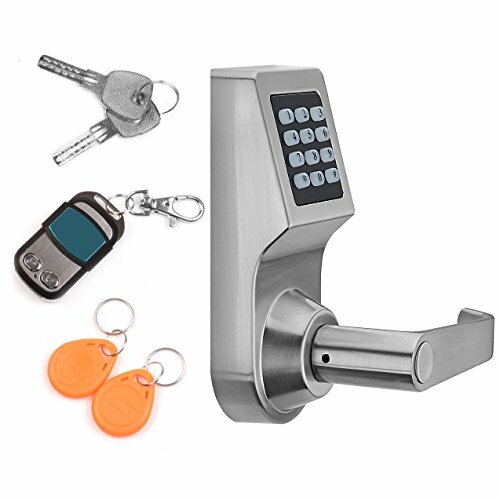 Yale electronic lever locks fit on standard doors from 1 3/8 – 1 3/4″ and install in minutes with just a screw driver. All Yale Real Living deadbolts are ANSI/BHMA grade 2 certified. 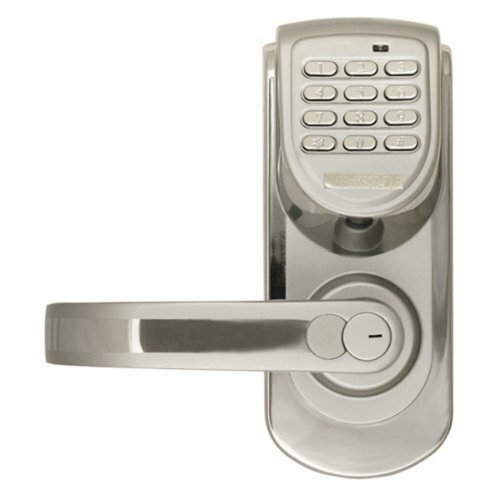 Yale also offers a variety of lever styles to choose from. 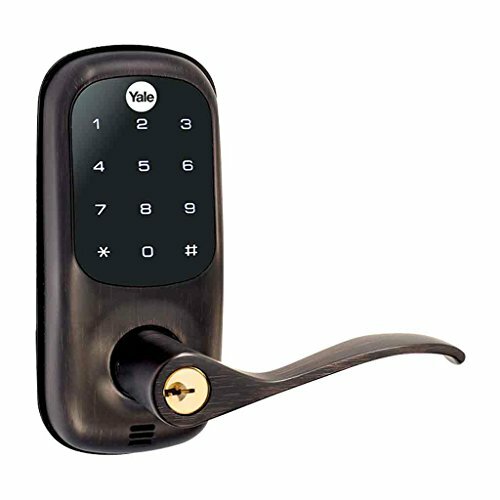 Yale Real Living touchscreen levers are equipped with the allure of a true capacitive touchscreen. 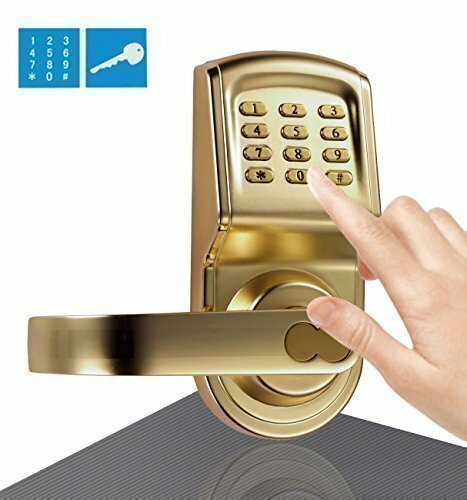 Simply wake the lock with a touch and enter your password to enter your home. Made of high impact acrylic, allows our levers to be tough, durable and withstand any weather conditions – water, heat, ice. All levers come fully gasketed to protect the lock from weather conditions and to protect the door from receiving damage from the lock. Integrates with compatible ZIGBEE HA1.2 Controllers. Call 1-800-810-WIRE (9473) for support. 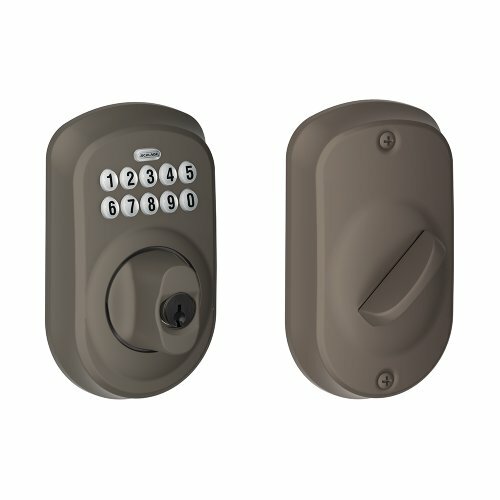 Interference alarms for tamper and wrong code attempts notify you when someone is tampering with your lock.